No nonsense solidly built cruiser/Fishing Boat designed to handle offshore conditions. She is well equipped with Nav gear though some aspects may need updating. Mechanically the engine and bilges are dry and free of oil and water. Internally she is basic but functional, Not the boat for luxury cruising but more of a get you there under most conditions safely. Ideal for fishing weekends and estuary/offshore work. 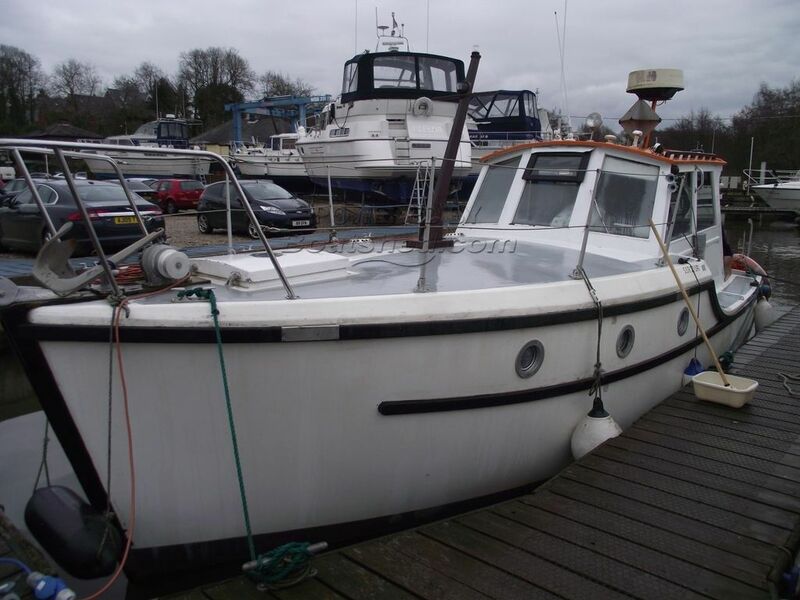 This Colvic Northerner has been personally photographed and viewed by Gary of Boatshed Norfolk. Click here for contact details.